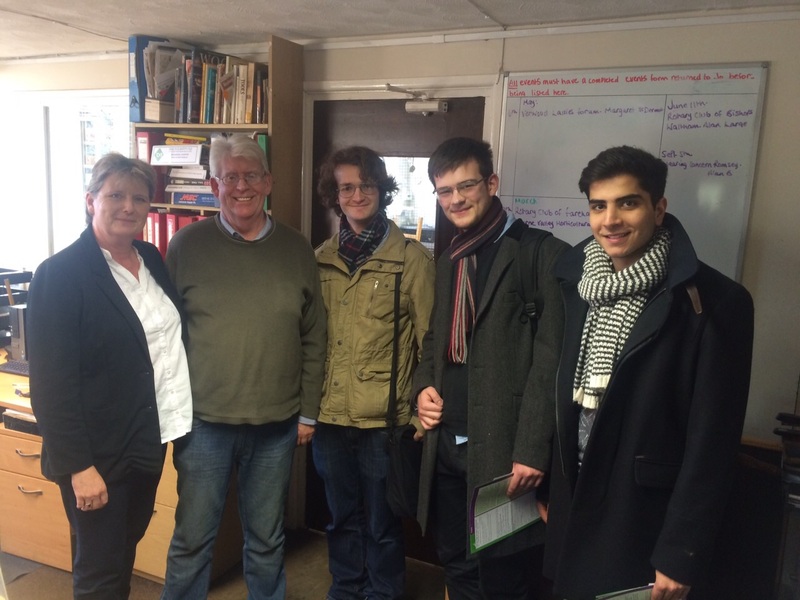 Do you really know what our Full-Time Officers are doing day-to-day? 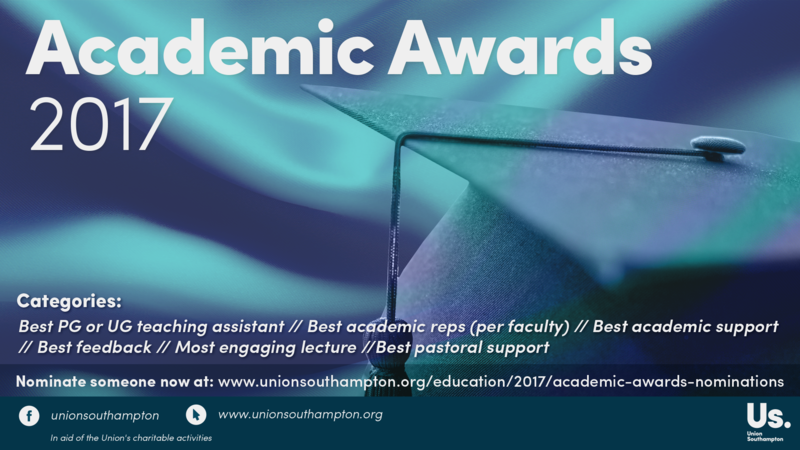 To help you gain an insight into what our Officers get up to while you’re in lectures, they’ve launched their very own Twitter accounts. Ask them for progress on projects at the click of a button and get a chance to snoop into the world of University meetings and events planning, as it happens. 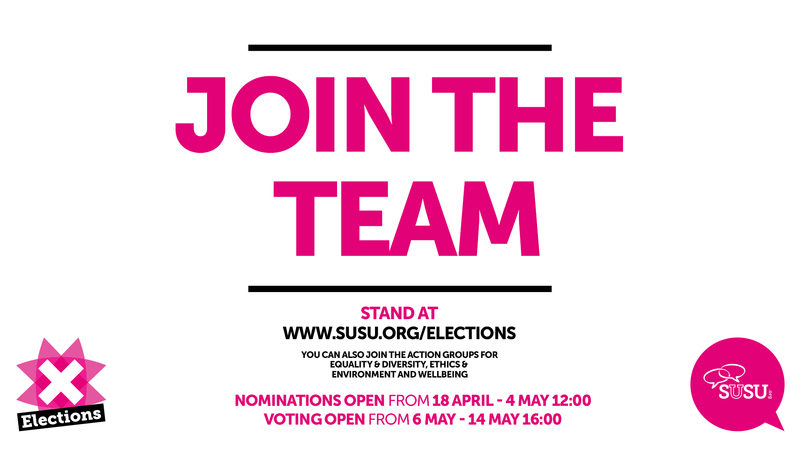 Nominations for our Summer Elections are now open – you have until Wednesday 4th May to nominate yourself for one of hundreds of positions that will equip you with new skills and impact on the experience of your fellow students. 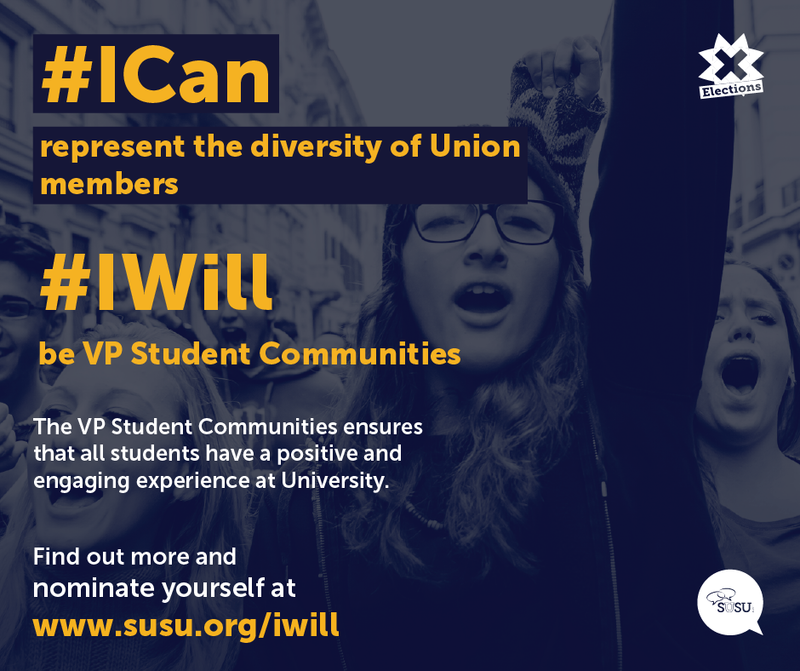 If you’ve never considered becoming part of the Students’ Union team, here is just a snapshot of what our Course Reps have achieved for students. Secured extended opening times for the Law building during exam periods. Secured print credit from the Faculty for all students on this course. 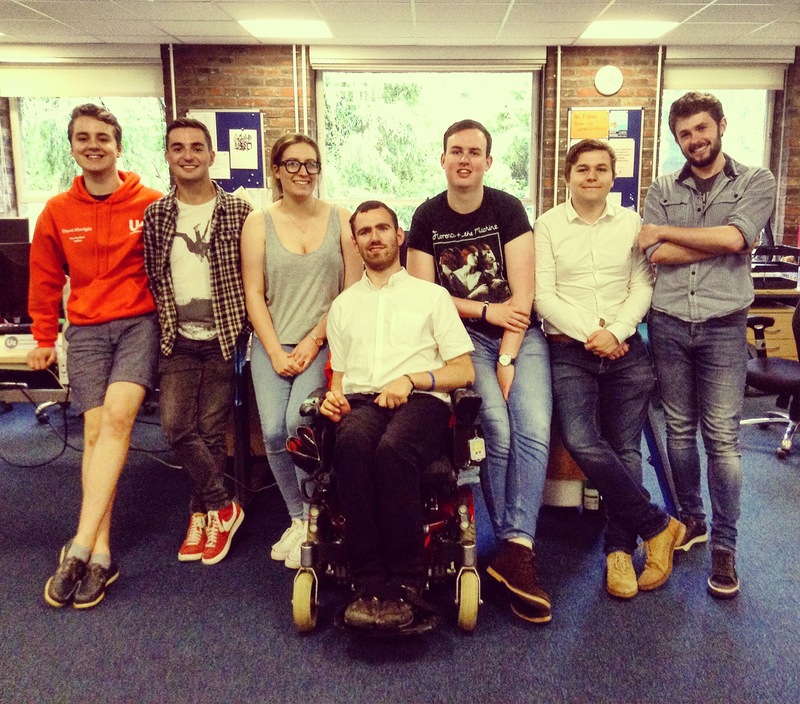 We caught up with Zach Rowland, President of newly affiliated society Engineers Without Borders, to find out more about the charity’s work and how you can get involved. What is Engineers Without Borders?